While most of us do our photography on a digital cameras nowadays, there’s no doubt that we all still love the look and feel of a photo taken on film. 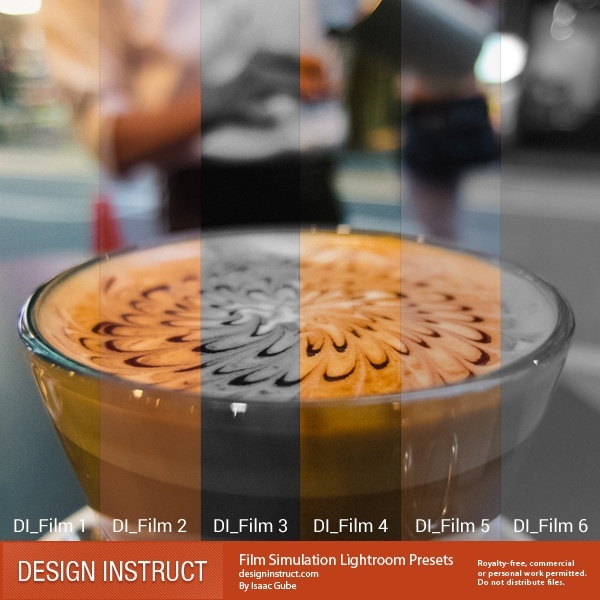 As a sort of homage to some of our favorite types of film, we decided to create some film-like Lightroom presets that you may find useful for your next photo session. The 6 presets we created aim to simulate the look and characteristics of some of really great films. The effect is subtle, natural, and works well with many types of photos. Try them out and let us know what you think. We recommend shooting in RAW format and applying these presets after you’ve adjusted your exposure settings. Right-click on the Preset panel. A drop-down menu will appear. Select the preset you want to install and click Import. Your downloaded preset should now appear in your Presets panel. 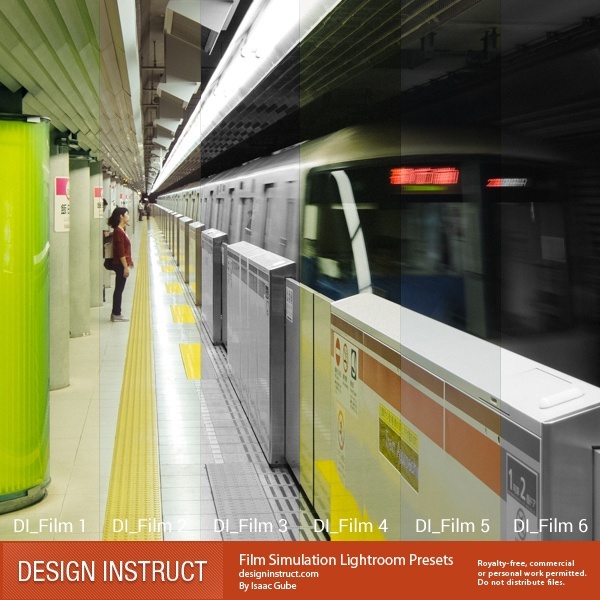 To apply a preset to a photo, select one or more of your photos in the Filmstrip while in the Develop Module, then click on the preset you want to apply.